Regulators should use discretion when considering whether to withhold extra funding from health and care organisations, the NHS Confederation says in a new report. Contributor Niall Dickson, Chief Executive – NHS Confederation. 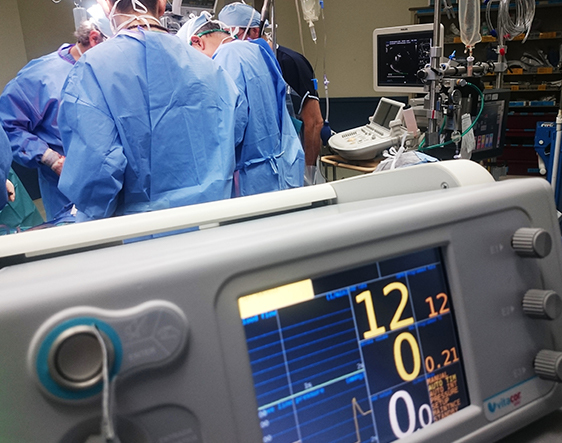 The report, System under Strain, shows how increasing year-on-year demand, coupled with flat funding, is not just a winter phenomenon affecting accident and emergency departments. The report highlights how demand and funding pressures are placing strain on all parts of the health and care system throughout the year. The membership body is calling on NHS England and NHS Improvement to capitalise on the opportunities presented by their recently revealed plans for greater collaboration. Both bodies can do this by working more closely with local provider and commissioner organisations on system-wide solutions to address demand pressures, the report suggests. Linking access to extra funding directly to organisational performance can stand in the way of necessary collaborative action and in effect penalises patients in areas where need is greatest, the report warns. Niall Dickson, chief executive of the NHS Confederation, said: “This shows the winter crisis has become the year-long crisis. It shows this is not about one part of a system but a set of interdependent services that cannot operate effectively without relying on each other.